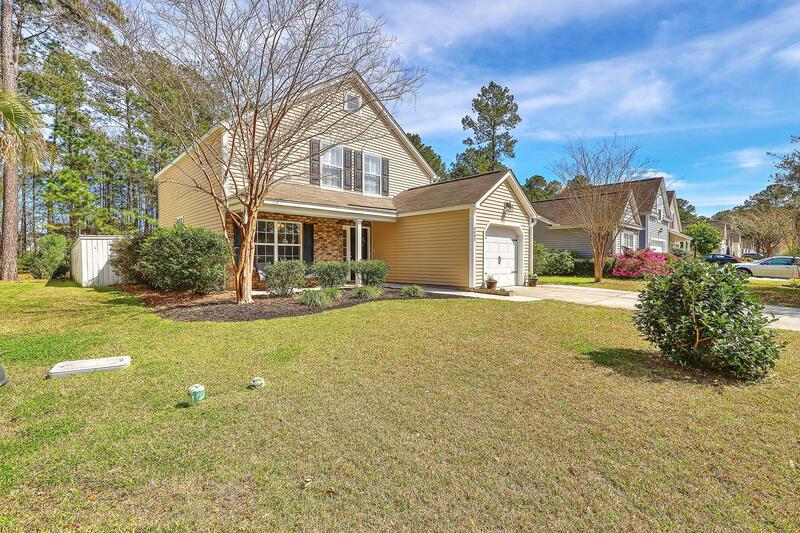 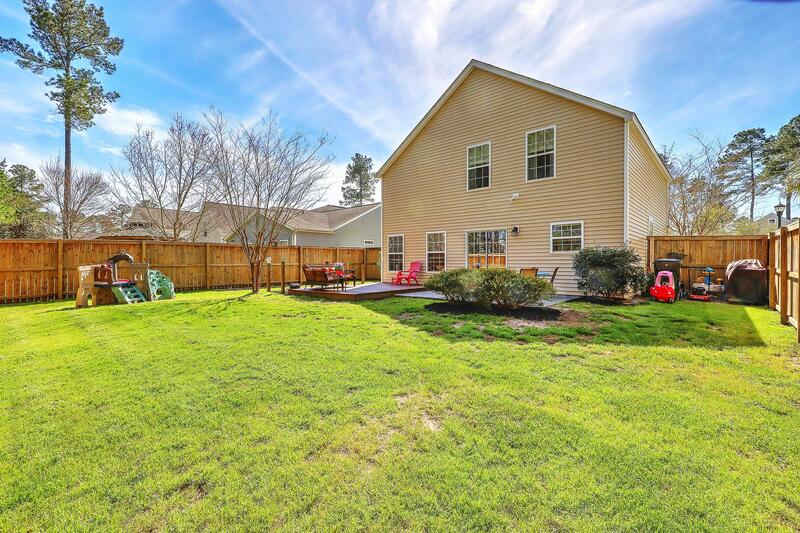 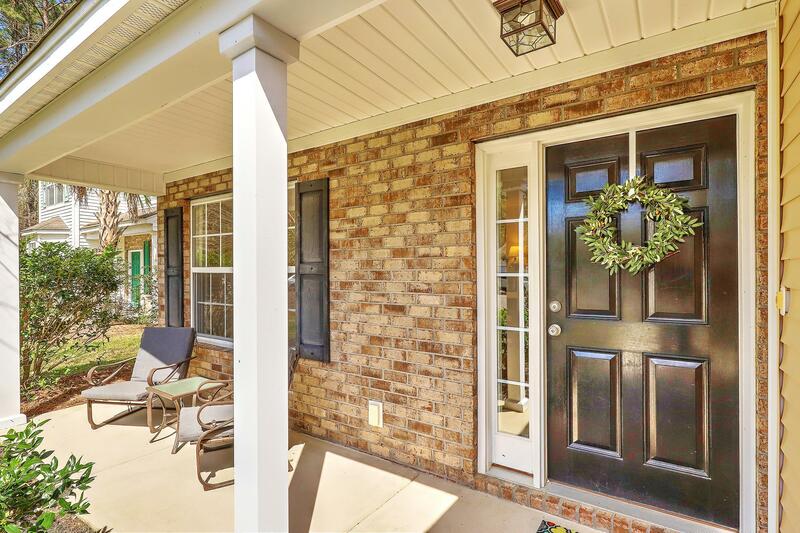 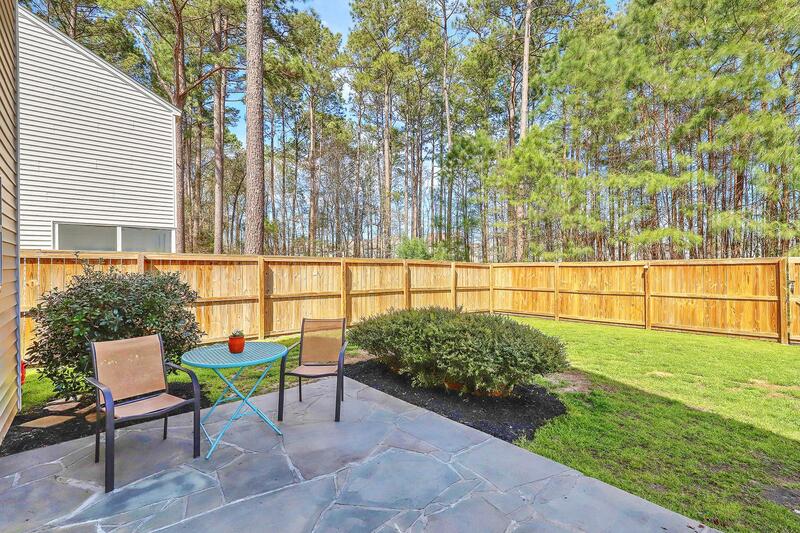 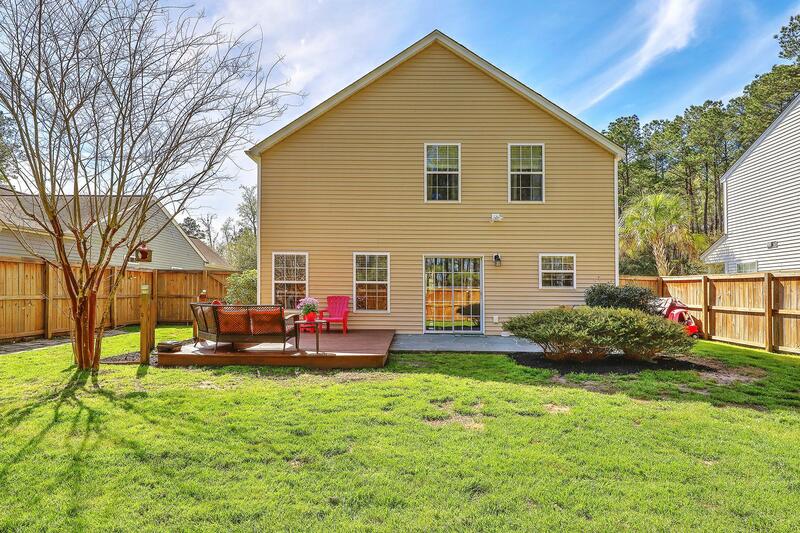 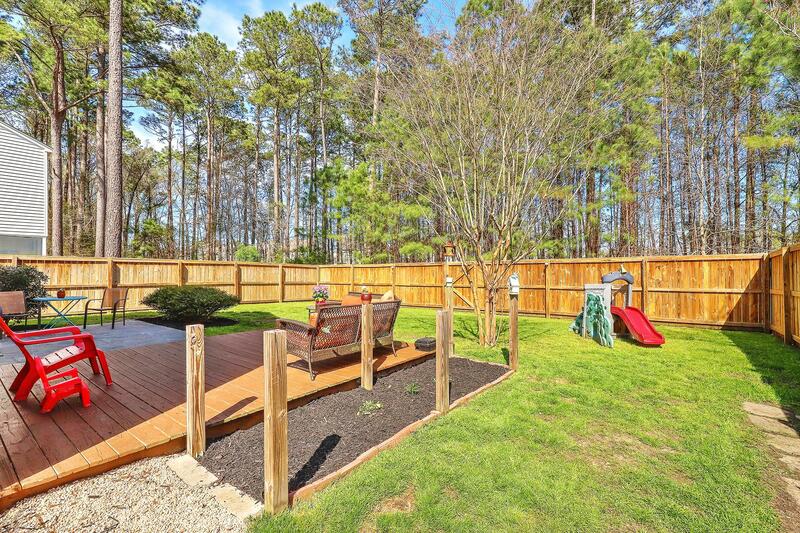 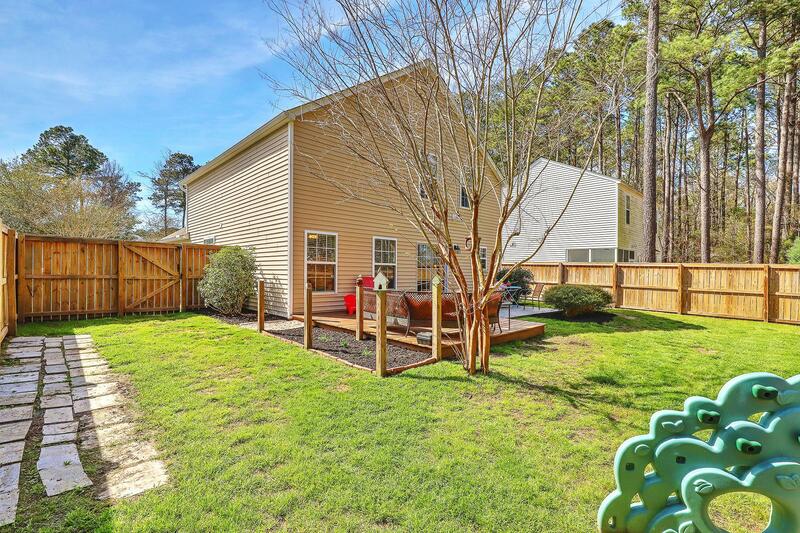 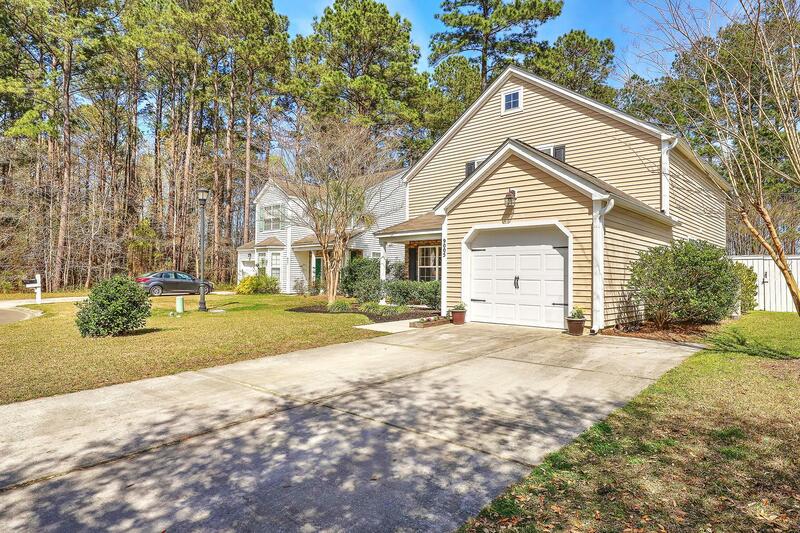 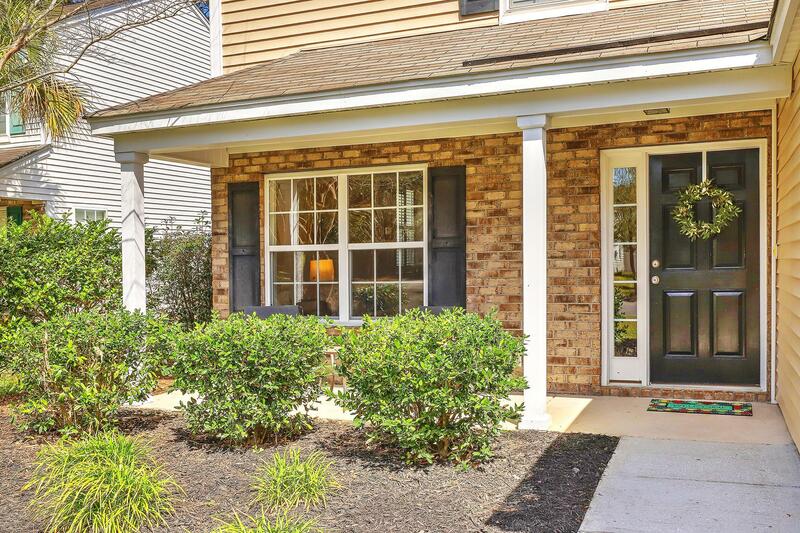 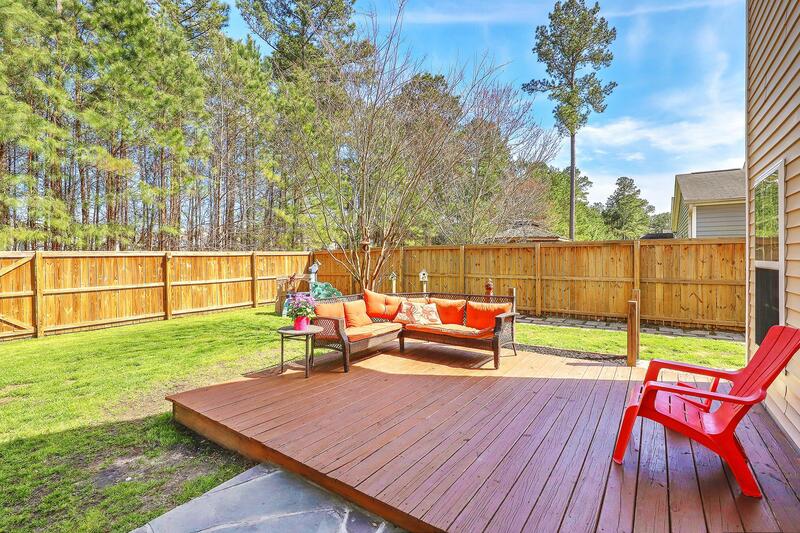 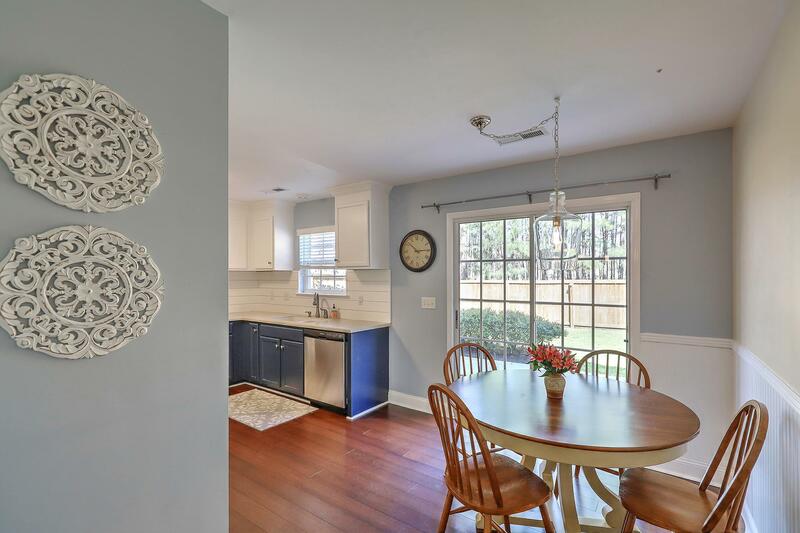 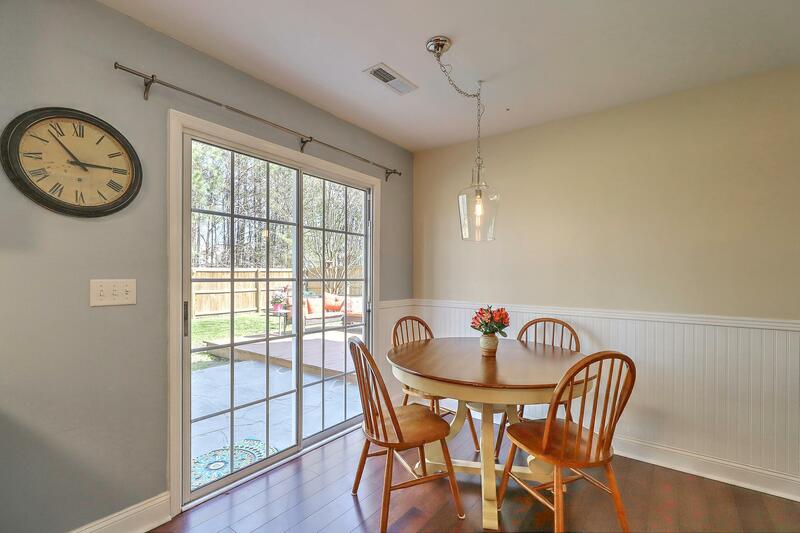 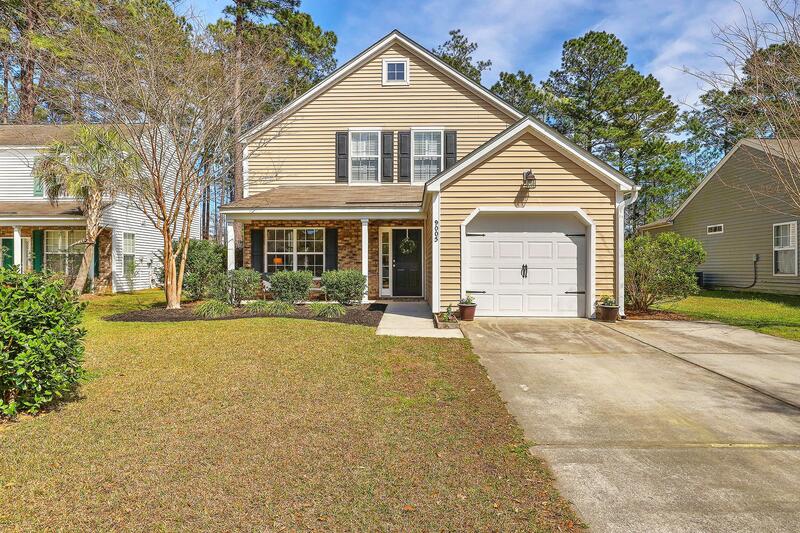 Remarks: Absolutely Beautiful Home Move In Ready With New Updates And Renovations, Private Back Yard On A Calm Quite Cul-de-sac In The Farm At Wescott Plantation! 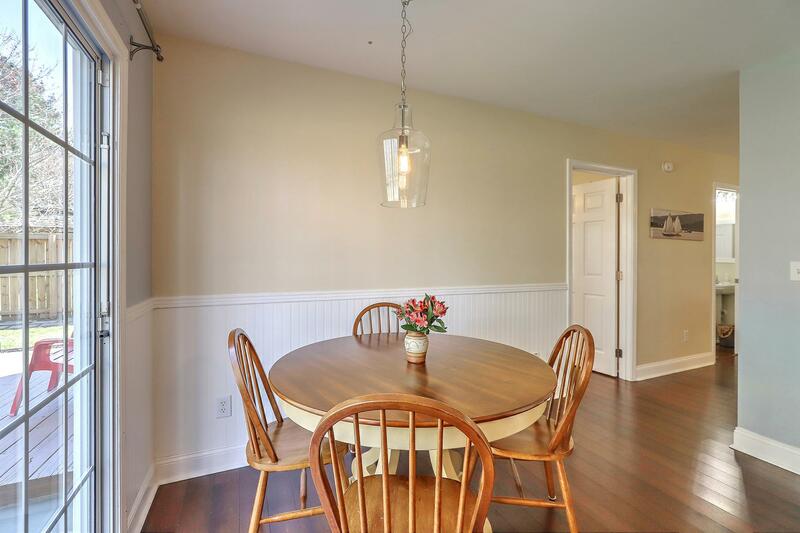 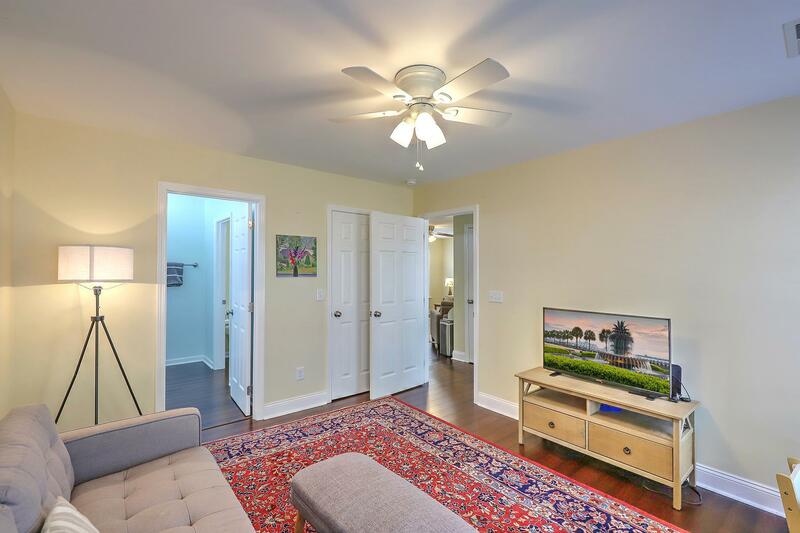 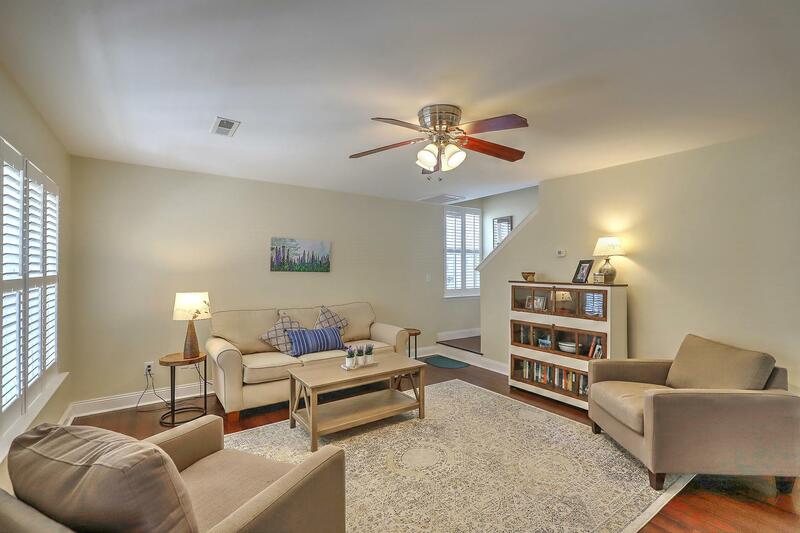 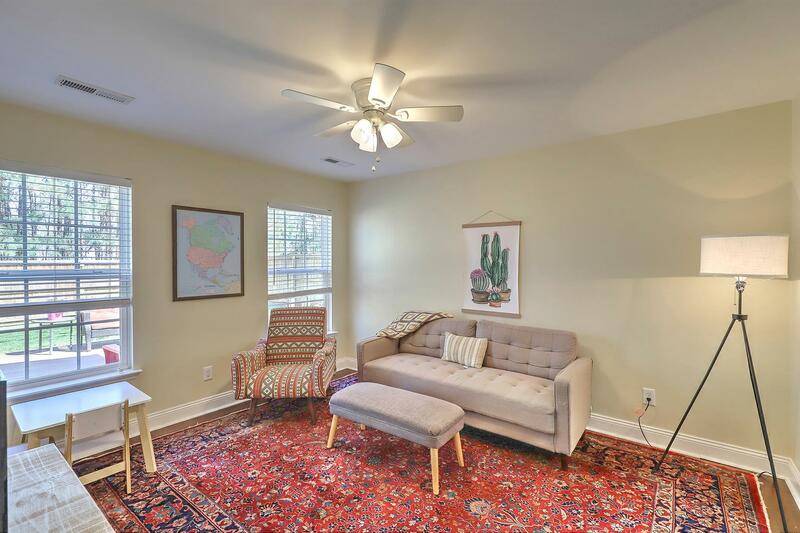 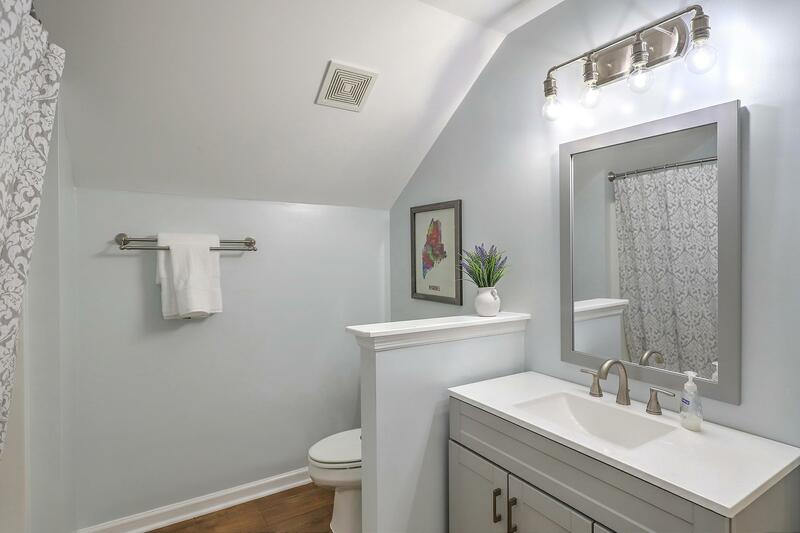 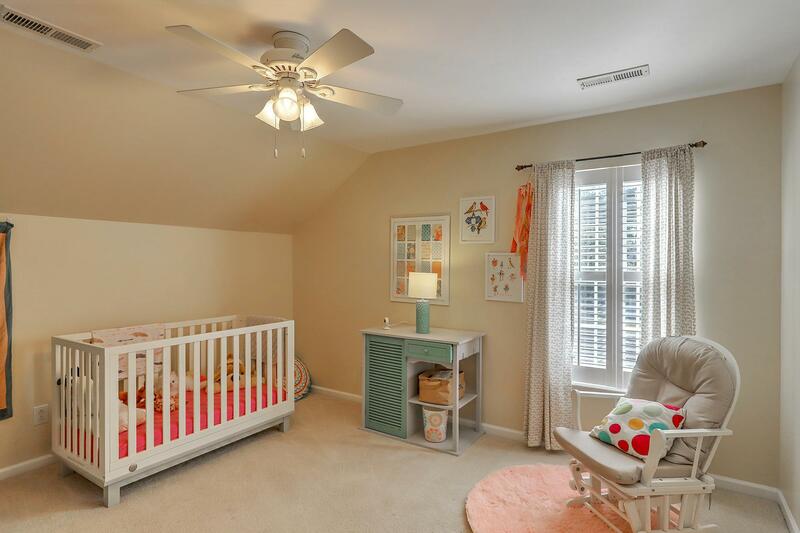 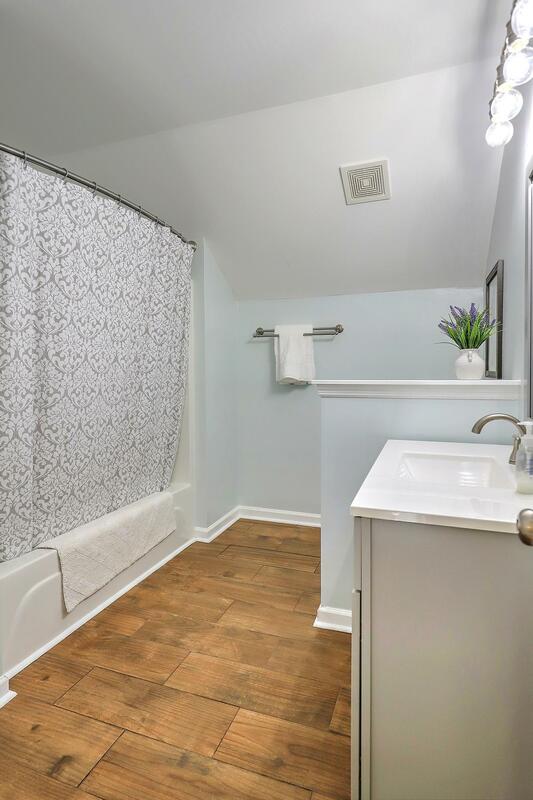 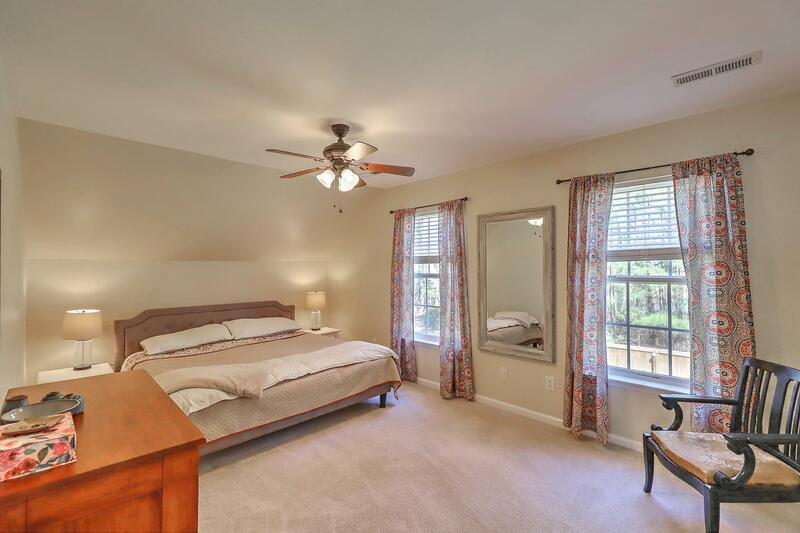 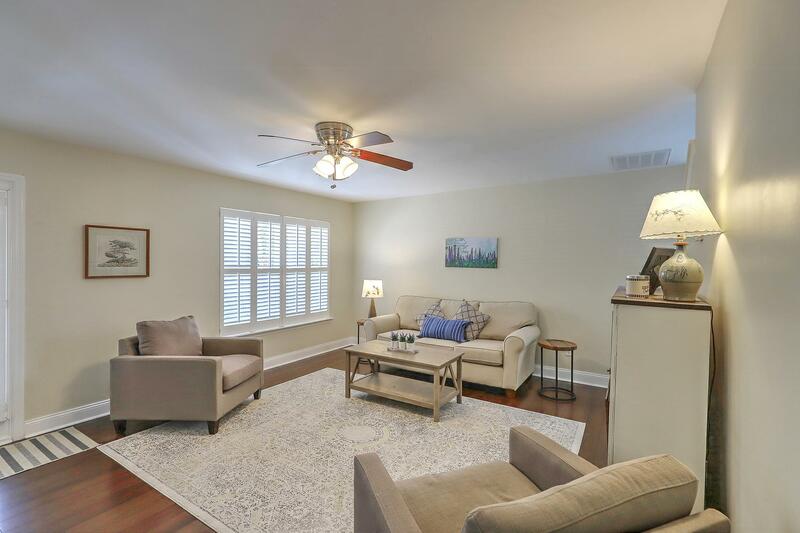 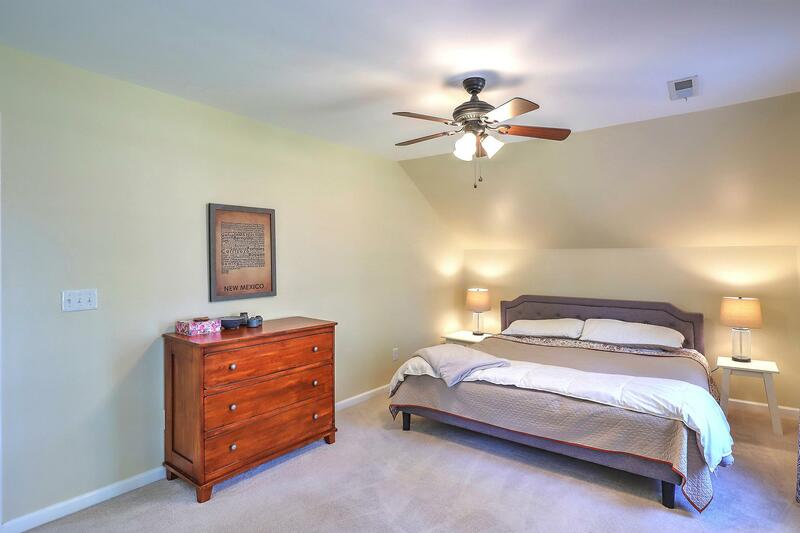 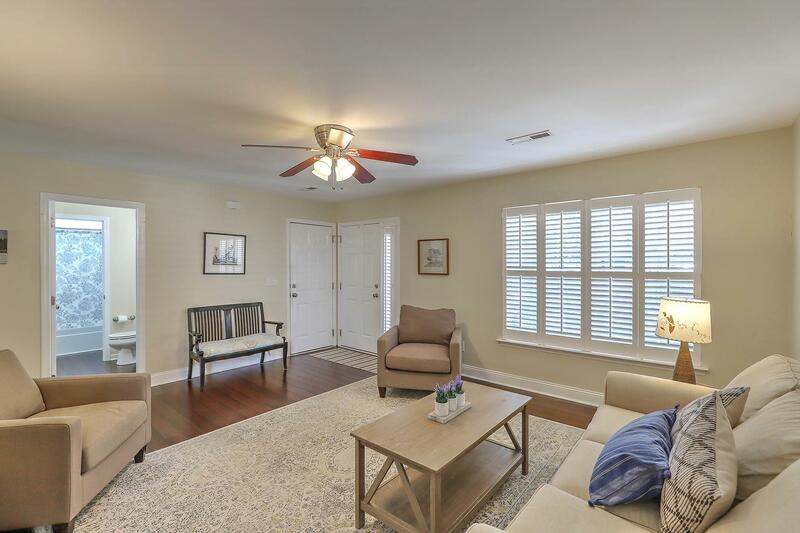 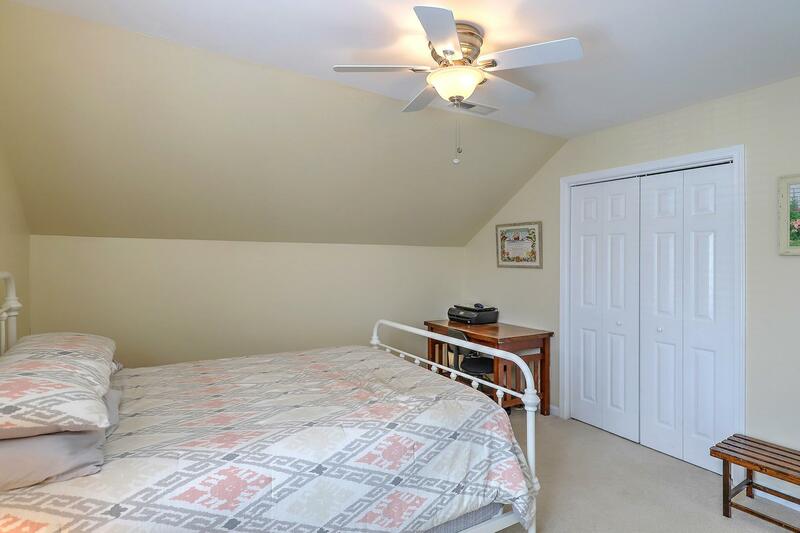 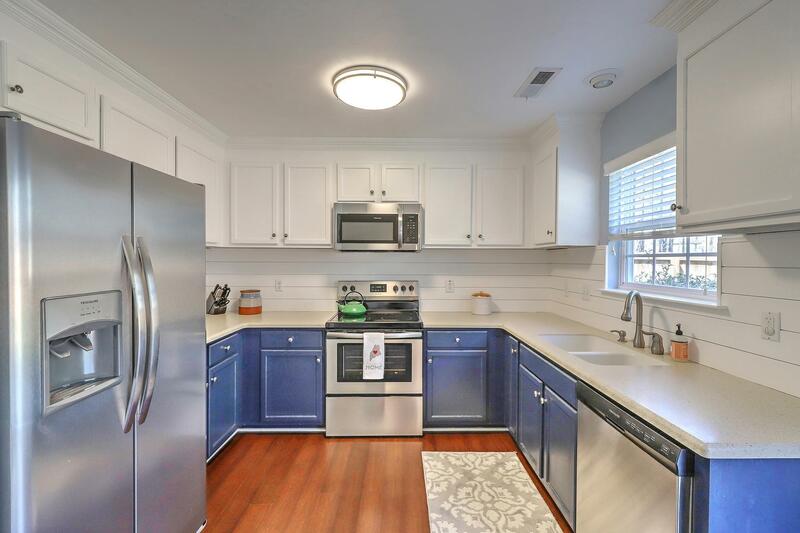 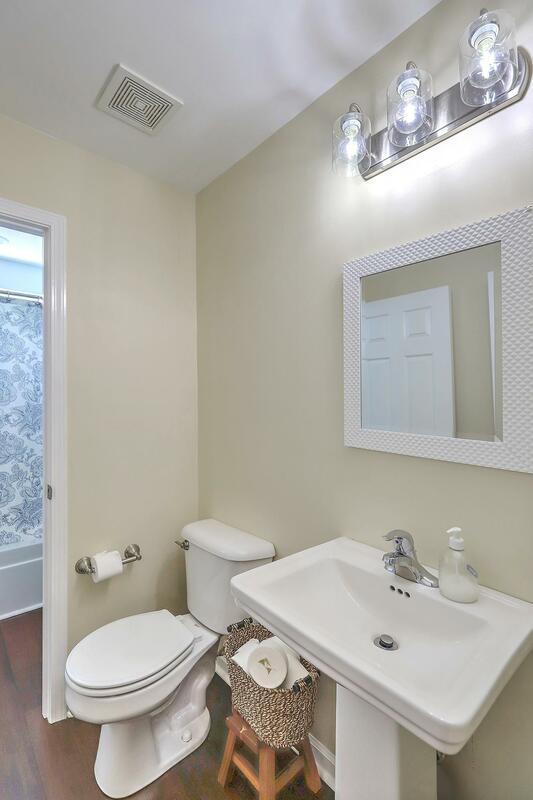 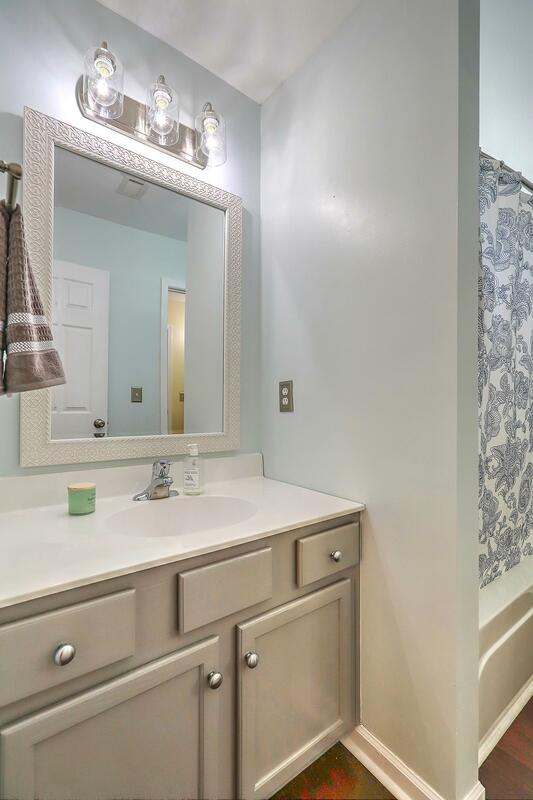 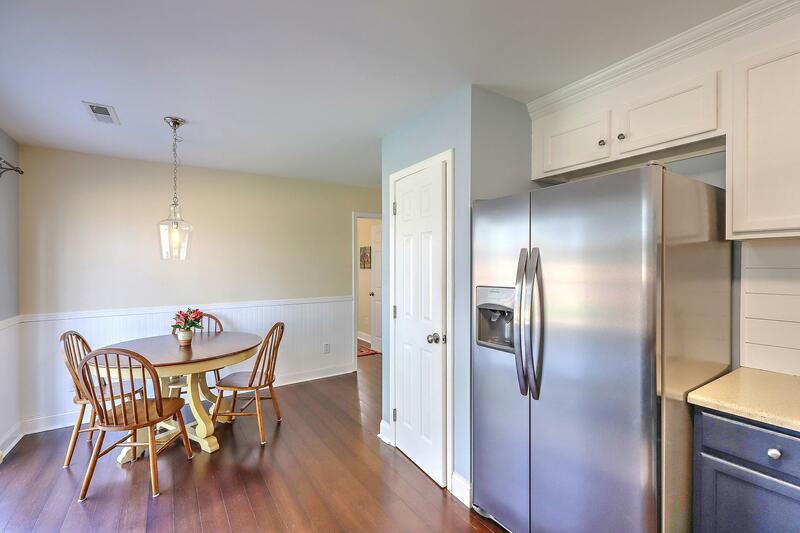 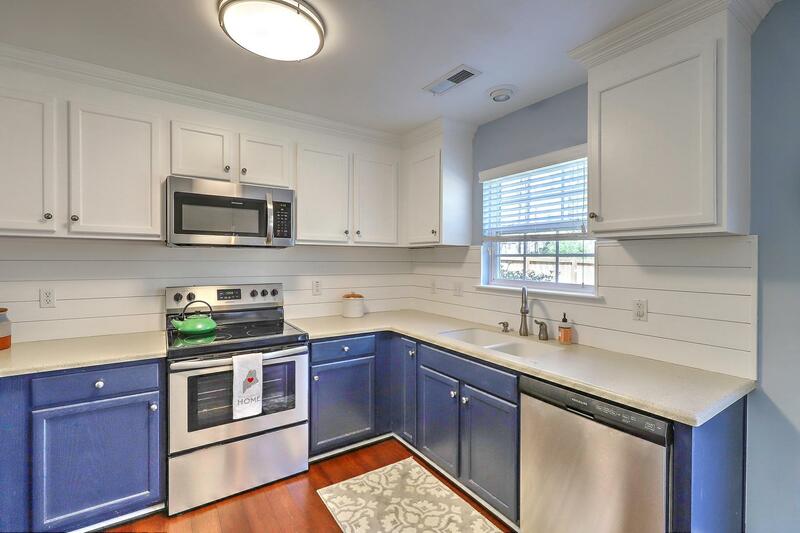 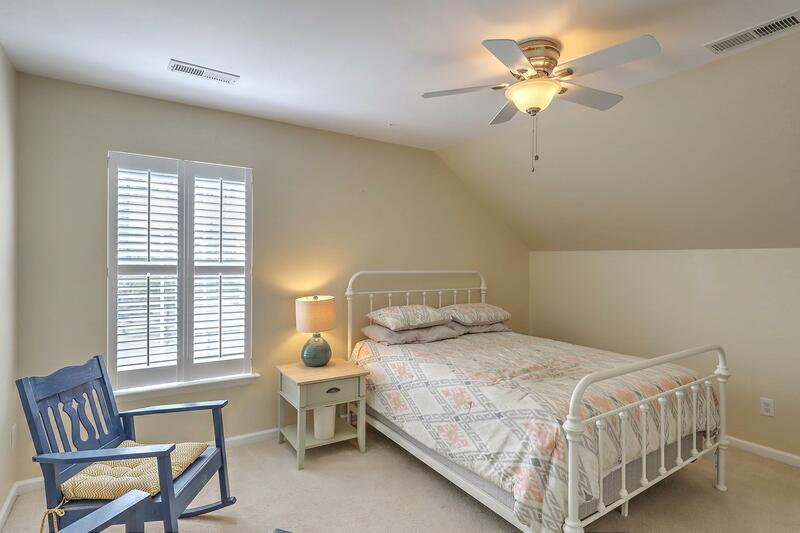 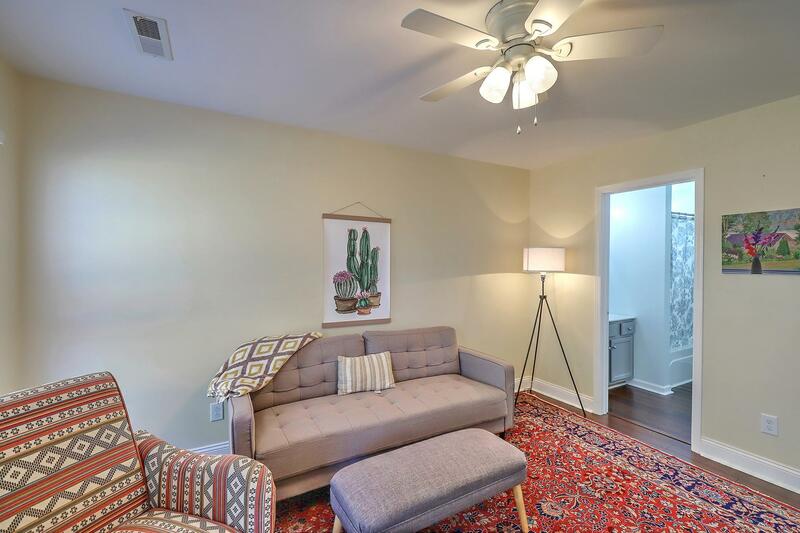 Hardwood Floors, Plantation Shutters, Deep Closets In All Bedrooms, Great Newly Painted Rooms, Smooth Ceilings, And Storage Under The Stairs.the Kitchen, And Two And A Half Bathrooms Have Been Updated And Renovated. 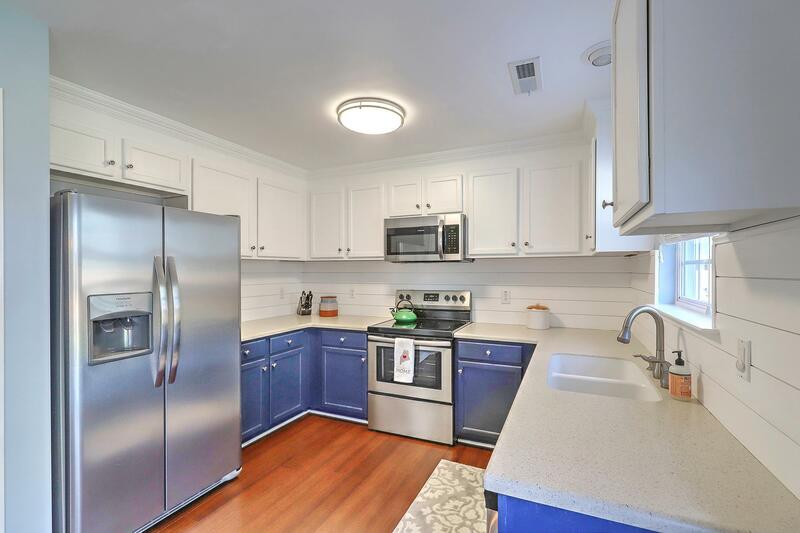 New Garbage Disposal And Water Heater In 2018 And New Hvac And New Appliances In 2019.